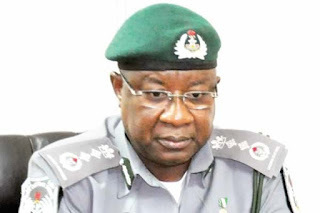 A former Comptroller-General of the Nigeria Customs Service, Alhaji Abdullahi Dikko, has returned N1,040,000, 000 to the Federal Government. Dikko, who served as the head of customs between August, 2009 and August, 2015, was earlier arrested for allegedly diverting about N40bn. “The EFCC Act Section 71 (b) gives us the power to commence investigations into the property of any person if it appears to the EFCC that the person’s lifestyle and extent of properties are not justified by law. Section 28 says concerning those arrested under the Act, the commission will immediately trace and attach all the assets and seizures of such a person which have been acquired. “Dikko was a customs officer and served for about 30 years. He has to explain where he got the money to buy a mansion of N2bn”, he added.